Bosque School Bosque's Capstone Program: "It's Where My Heart Is"
For nearly as long as Bosque School has had seniors, there has been a Senior Thesis/Colloquium program, also known as a capstone program. Capstone programs, generally speaking, aren’t uncommon, but Bosque’s approach could be considered unusual. While many schools make capstone projects optional, or reserve them for the top students in their classes, Bosque has gone a different route—inviting every student to participate. And, while many programs across the country last only a semester, Bosque has taken its commitment to the program up a notch in its year-long duration. At Bosque, Senior Thesis and Colloquium is the culmination of a seven-year journey. From sixth grade on, each student has been developing skills and passions that will be tested and displayed in senior year. Seniors undertake a year-long independent research project and deliver their findings in a twenty-page research essay, as well as in the public presentation at Colloquium. Over the course of the year, students will submit a formal prospectus, conduct text-based research and fieldwork, and test their arguments at a formal defense. The National Capstone Consortium is an "open-source collaborative of educators, represented by a diverse range of schools--public and independent, large and small, day and boarding--from across the country." “What we’re doing is getting educators together to engage with each other,” said Dr. Leacock, who is also a member of the Consortium leadership team. That summit was the first of four grant-funded summits at the Thacher School in Ojai, CA, all of which she attended. But then, the grant money ran out. Dr. Leacock and a colleague approached the Thacher School and offered to run the summit if the school would support it, and it agreed. In year one, Dr. Leacock and her colleague ran the summit. In year two, they added a couple additional members to the leadership team and then decided it was time for the summit to go fully independent, which it did last year. “I can’t believe that this is a fully independent national organization,” she said. Last year’s attendance at the summit doubled from the previous year to about 70 attendees. The national summit has also started to produce regional spinoff summits, which are one-day events. 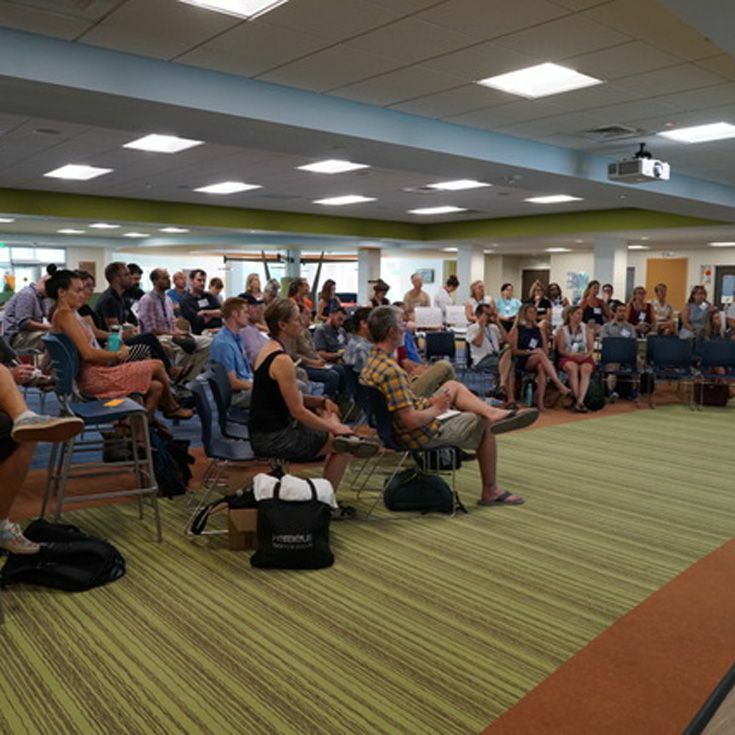 Registration for the 2019 Summit opened last week; it will be held in June in Boston, MA. And Dr. Leacock, herself, shares in that passion. In fact, she oozes it. When she talks about the program and her work, she exudes an infectious enthusiasm. “It’s where my heart is,” she said. But she’s quick to recognize the genesis of it all and give credit where it’s due. Dr. Leacock serves Bosque as the upper school’s Dean of Academics, as well as supporting students in Bosque’s capstone program, Senior Thesis and Colloquium. Nationally, she serves on leadership at the National Capstone Consortium, where Bosque is a founding member school. Dr. Leacock earned her bachelor’s degree at the University of Michigan and her PhD at the University of California, Irvine. 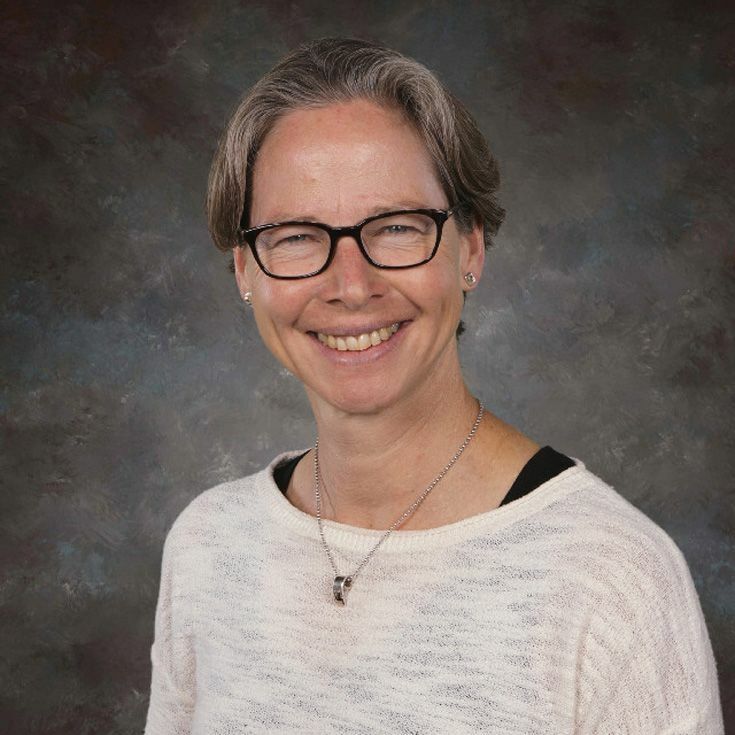 She has taught English and Comparative Literature, among other subjects, to high school, college, and graduate students in California, Georgia, and New Mexico.